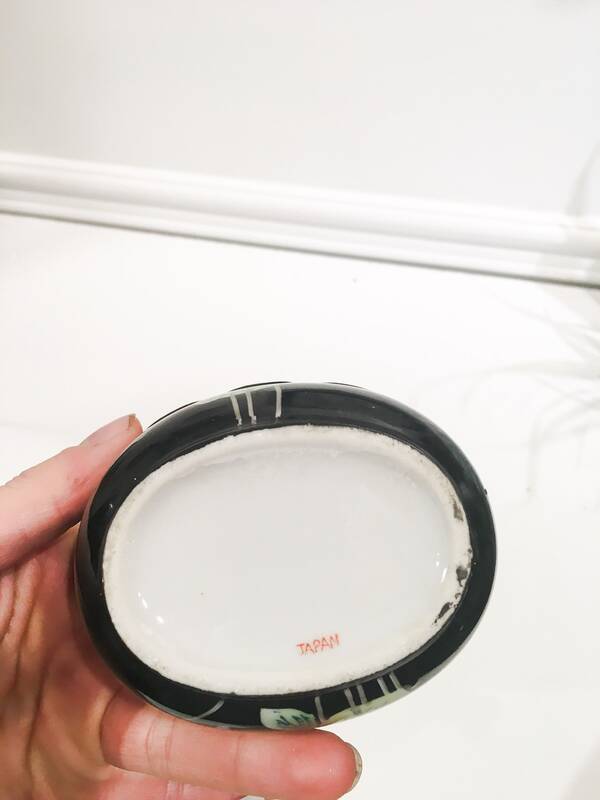 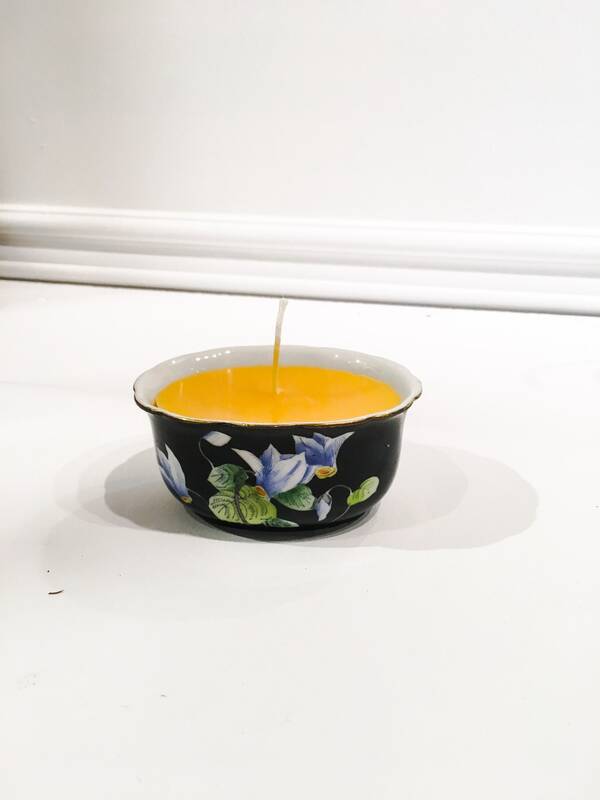 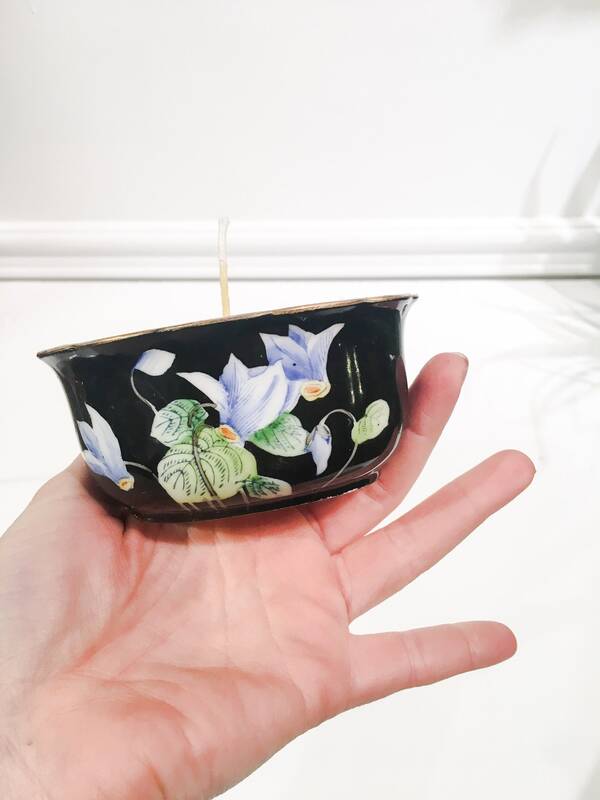 Hand poured beeswax candle in a lovely ceramic planter! 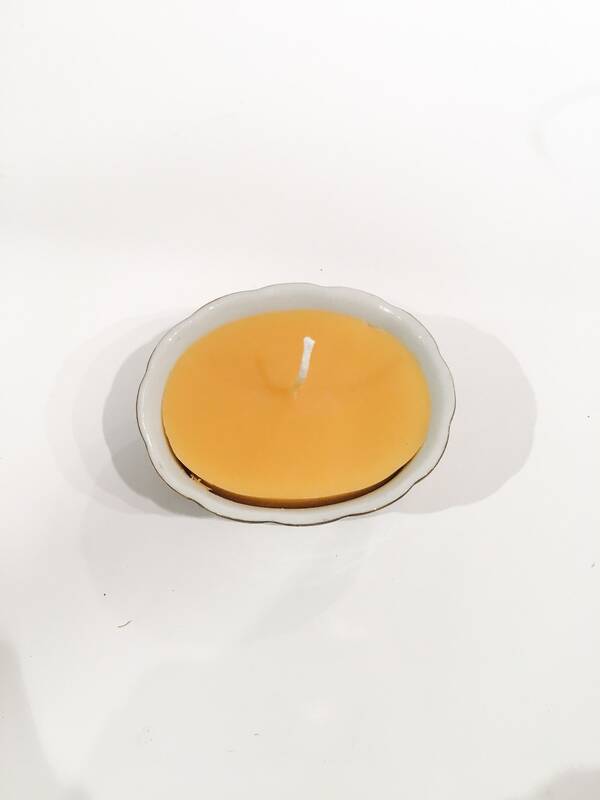 Each repurposed item is lovingly chosen, and filled with golden 100% Ontario Beeswax from our permaculture farm in Northumberland County, Ontario. 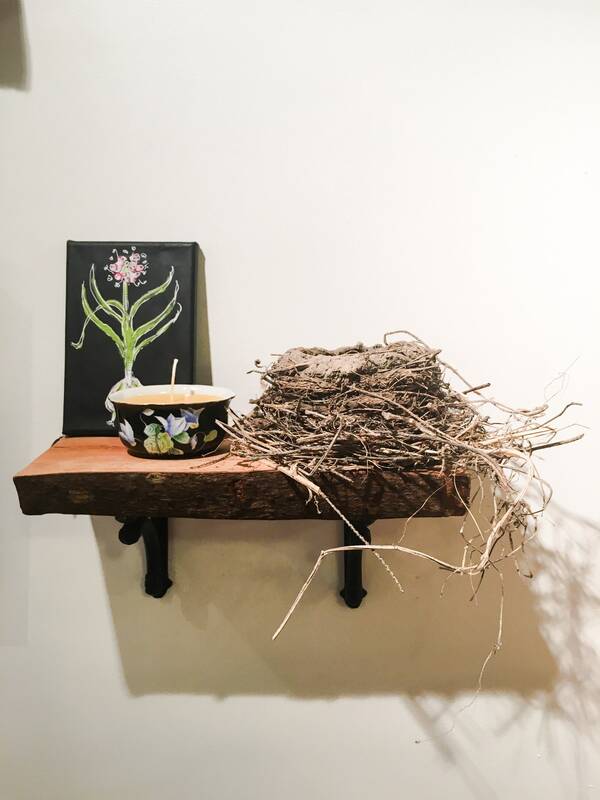 We are first generation farmers, artists on an ecological adventure based on 123 acres previously cultivated as monocrop. 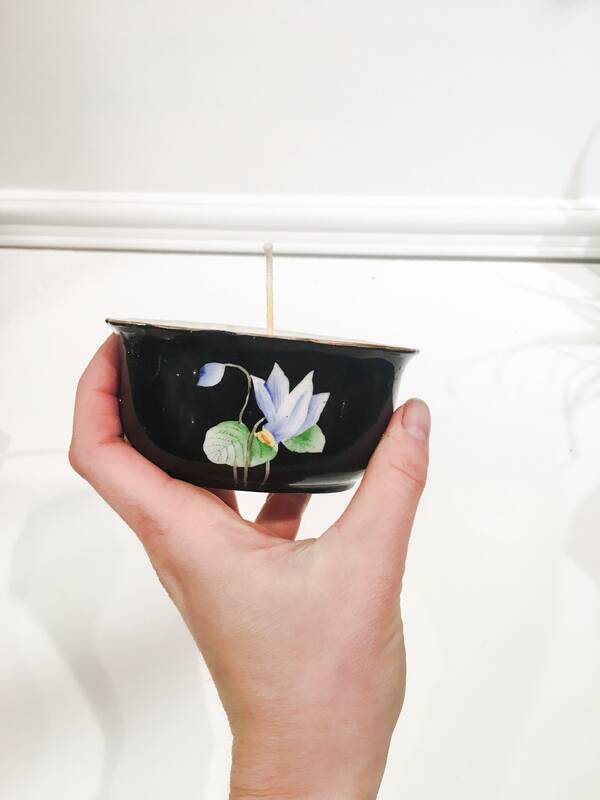 All sales from our farm & studio in Cobourg, Ontario go towards maintaining the farm, our commitment to sustainability, and furthering our mission to provide healthy pesticide free food and accessible art to members of our community.